Applications must be in by April 22! Available to residents of Washington State, Oregon, British Columbia, Alberta as well as surrounding states/provinces. Must be driving a Nissan. 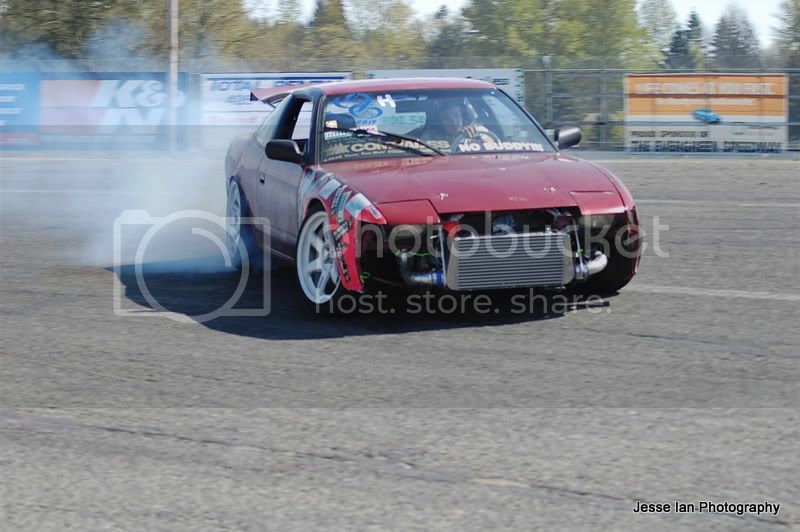 Need to be able to get you and your car down to Evergreen Speedway in Monroe, WA for every event.